Eggnog and peanut butter Fudge. I love fudge! After seeing this pics I think I need to make some. I am a new follower from the Terrific Tuesday Blog Hop. I would love the follow back. Looking forward to following you. 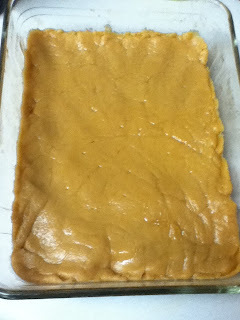 Can't wait til hubby makes his pb fudge. Your photos have me wanting it all the more. 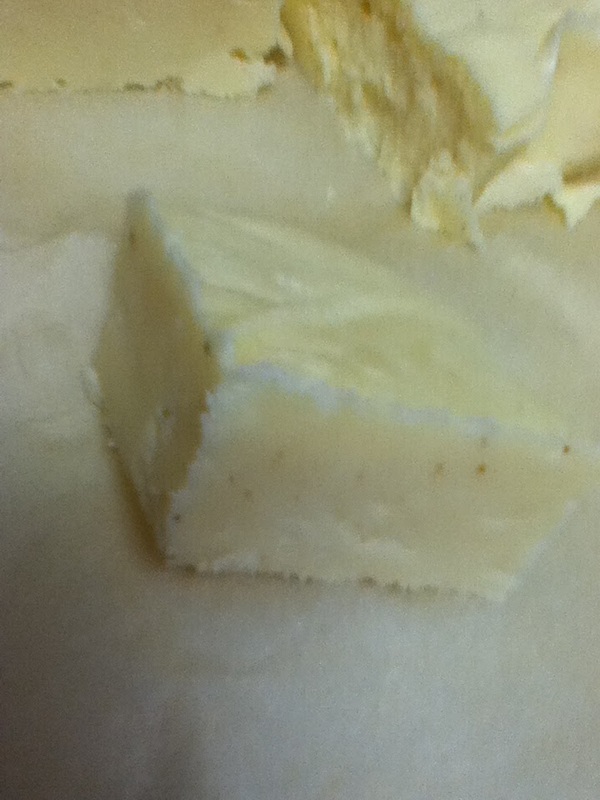 We made eggnog fudge one year, but found it too sweet. Wondering if we need a different recipe. Hubby loves eggnog. Thanks for the linky. Merry Christmas! Yummy!!!! Happy holidays and a sweet new year. That looks amazing! Happy Holidays! 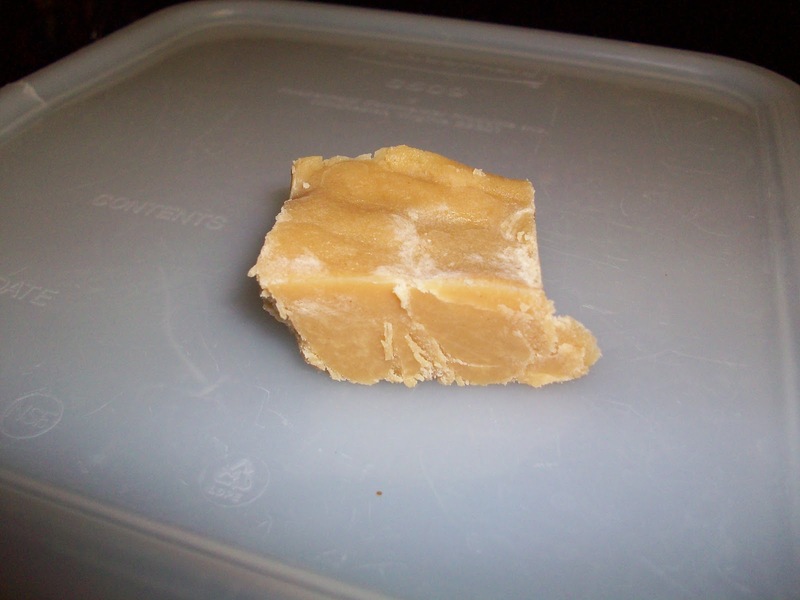 Now I want to find a recipe for that eggnog fudge~sounds divine! 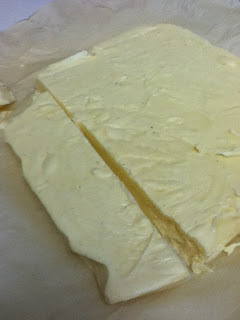 Eggnog fudge is such a great idea! YUMMY!! That looks delightful!! I want some now! Looks great! Thanks for the linky. Sounds interesting. I love pb fudge and drinking eggnog. Would have never considered putting them together. I can feel the pounds waiting to jump on me, but looks too good to refuse! Oh wow...first the wings on your header and now eggnog peanut butter fudge! Making me veeery hungry. Just linked up my WW post from Hardly a Housewife (http://hardlyahousewifeblog.com). OMG! 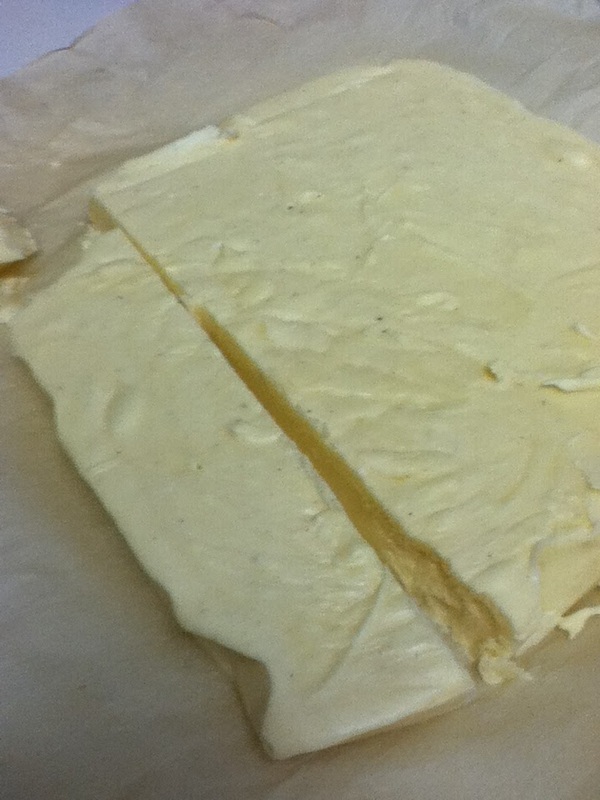 Egg-nog fudge! Yum! Can't wait for the recipe....Thanks for sharing this (& a piece of the fudge, please? )& have a very tasty WW, as well as a Merry Christmas & a Happy New Year. Oh my goodness. I just stopped by because you had linked up with Lovin' The Weekend blog hops (thanks by the way) and realized that hubby never made his fudge this year. We got so busy we forgot. Gonna have to talk him into maybe making some tomorrow to take to his parents. hehehe.